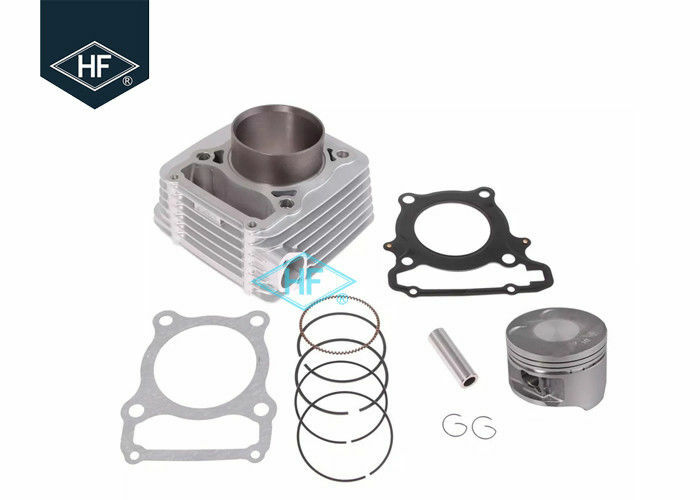 The standard bore diameter 67mm for 200cc, 73mm for 250cc. But we can also supply enlarged size to meet your requirements. Send inquiry & contact us for more details! 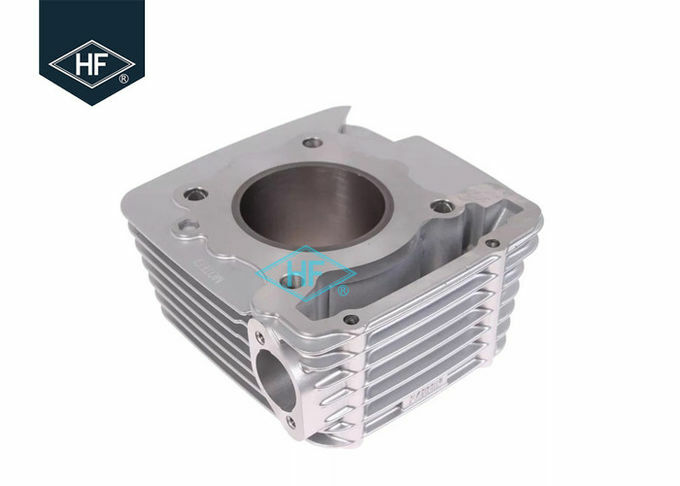 alloy die-casting in china, wear resistance 60% higher than another cylinder. dissipation and good at saving oil. distributed and little oil is consumed. motorcycle factory in Chogqing,Guangzhou and another city . 2. 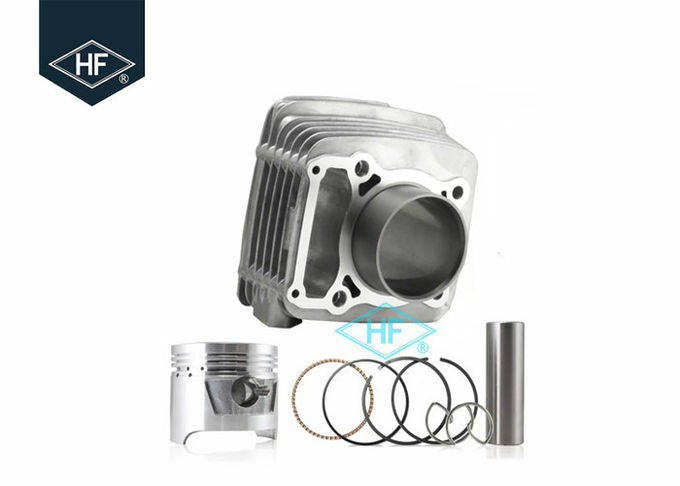 We are the professional motorcycle cylinder manufacturer for 12 years. 4. Our wear resistance 60% higher than normal cylinder. 5. 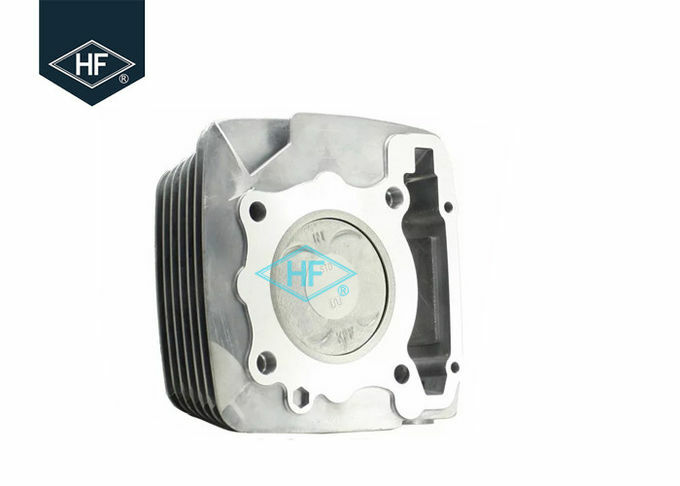 We are continues to design and develop new model to match the market requirement. 4.There are so many Modesl i am not sure which one i need? Re: Please do not worry we have expereinced sales man to guide you which product is popular and which one is hard to sell,we will give you professional guide just contact us for more details. 6.Can i visit your factory and samples?